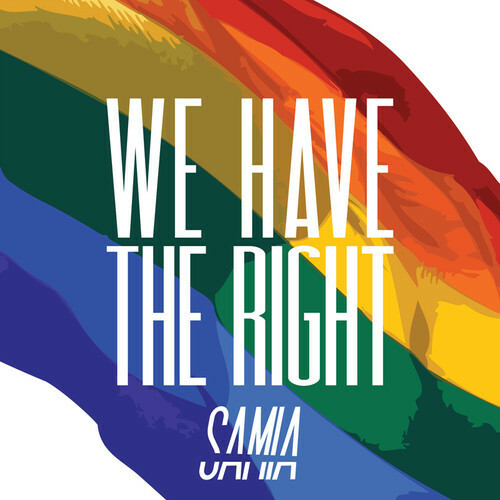 Upstairs Landing Productions handled all aspects of making the music video for Samia's marriage equality anthem, "We Have The Right". The project was done on a very short timeline, with only 2 weeks from first filming to final product. ULP filmed and edited the video as well as coordinated extras on the day of the shoot. Samia has a voice that will thrill you, that can explore raspy depths of raw emotion just before ascending to wailing heights you’ll find hard to believe. She’s flawed, honest, and brave enough to tell the truth. She believes music should have a mission, and hers is to convince as many people as possible to celebrate their authenticity, to realize that pop culture is lying to us about what is good and beautiful, and to promote joy and self-love in as many lives as she can.